What is My Training Passport? 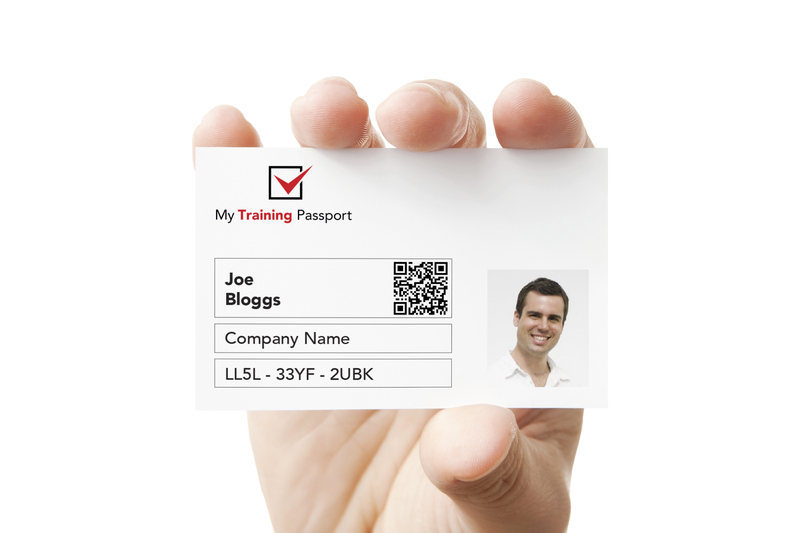 My Training Passport is a smart and unique way of combining all of your staffs skills, competencies and qualifications regardless of provider/awarding body all in a single place using a single card. By utilising today's technology, there is no longer a need for your employees to carry different documentation such as cards or copies of certificates to prove competency. All the data and copies of information is stored in the cloud making it accessible anywhere and at anytime. Regardless of the size of your operation, My Training Passport has been designed with everyone in mind. The platform includes a range of security roles to cover various job levels in your organisation. Individuals: Have read-only access to their own training and skills information. Supervisor: Have read-only access to their own training and skills information, plus those who they have direct supervision over thus making the management of their needs easier. Manager: Read-only access to all individuals and supervisors with a company, track and manage information through a wide range of reports. Group manager: For HR professionals and training providers, read and write access to all individuals, supervisors and managers to ensure all training and skills information is uploaded.